Christmas and celebration background loop. Defocused snow or glitter. Blue sparkly hexagons. In 4K Ultra HD, HD 1080p and smaller sizes. hd00:28abstract blur blue water background. 4k00:10This stock motion graphics clip shows of seamless looped holiday backgrounds. 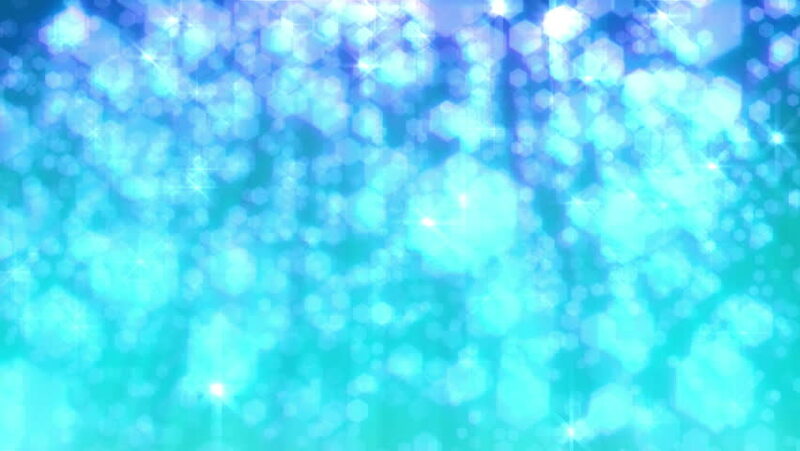 Snowflakes, stars, and bokeh lights fill the screen and evoke a glorious holiday mood. 4k00:26Hourglass. Blue sand running though. Extreme close up.